Dickinson & Morris is the oldest and only remaining pork pie bakery producing authentic Melton Mowbray Pork Pies in the centre of Melton Mowbray today. The business was founded by John Dickinson in 1851. In 1886 Joseph Morris joined the business as an apprentice and in 1901 the company changed its name to Dickinson & Morris. 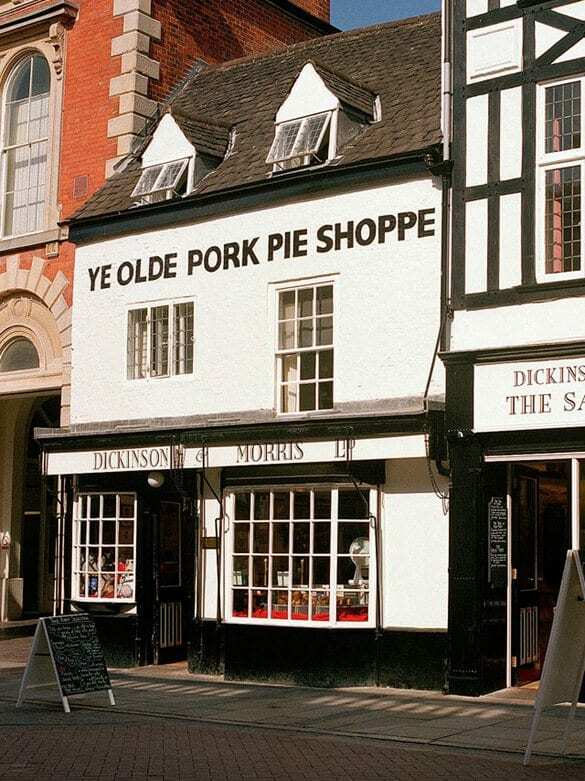 Our bakery and retail outlet, Ye Olde Pork Pie Shoppe, is a tourist destination and key landmark in both Melton Mowbray and the UK as a whole. In March 1992, after fire had devastated the period style building, Samworth Brothers bought the property and carried out extensive refurbishment and renovation in conjunction with English Heritage. Ye Olde Pork Pie Shoppe reopened in October of that year. Next door to Ye Olde Pork Pie Shoppe, The Sausage Shop now offers a selection of up to 20 different sausage varieties. Dickinson & Morris was one of the founding members of the Melton Mowbray Pork Pie Association. Dickinson & Morris at Ye Olde Pork Pie Shoppe employs 25 people. During December this can grow to 40 people. 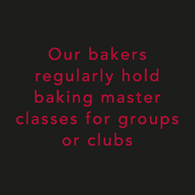 As well as pork pies, our craft bakers daily produce a selection of bread and bread rolls, sausage rolls, Melton Hunt Cake, quiche and other confectionery items – all made and baked on the premises in a small bakery attached to the shop. Our team of shop assistants serve approximately 4,000 customers per week, with excellent service being part of our day to day culture. In 1996, in response to their popularity, Dickinson & Morris pork pies were launched nationwide through leading high street retailers. Due to this unprecedented demand, the baking of these pies now also takes place at a bigger bakery, located just outside Leicester. 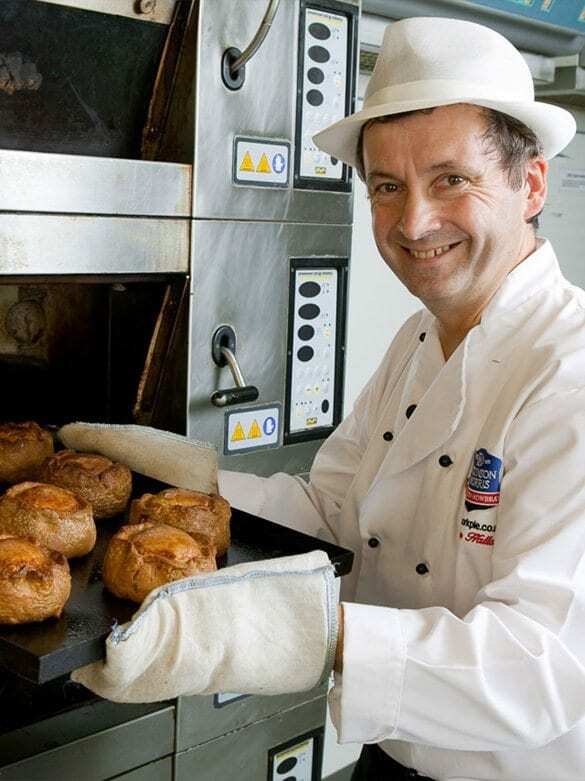 We have won many prestigious awards over the years, not just for our pork pies, but also for outstanding customer service. Melton Mowbray pork pies have had Protected Geographical Indication (PGI) status since July 2009. 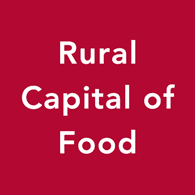 This means ‘Melton Mowbray’ can only be applied to pork pies if they’re: 1) Made within a certain geographical area that focuses in and to the south of the Vale of Belvoir. 2) Made with fresh, uncured pork. Pies containing cured meat have a pink filling that looks like bacon or ham; genuine Melton Mowbray pork pie filling has the same colour as a cooked pork chop or joint of pork. 3) Baked with no support.